You will receive a WordPress installation on a server of your choice that meets WordPress installation requirements along with free plugins/themes of your choice. 1. This package only includes initial WordPress setup with no content uploaded from the client. 2. 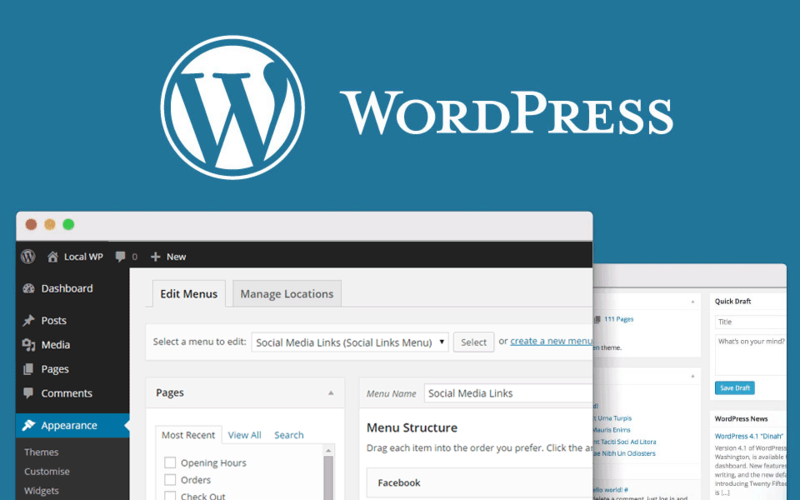 You may request any free themes or plugins to be installed within your WordPress site. Any premium themes or plugins will be invoiced before installation. 3. Your Shared Hosting, VPS or Dedicated Server will be configured with your WordPress site and Domain Name. 4. 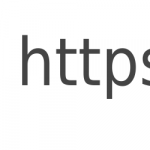 Domain Name DNS configuration pointed to your hosting site. 5. After WordPress is setup and ready, I will then show you how to use your WordPress site so that you can begin using it. WordPress is the easiest way to create a website or blog. It’s a powerful hosting platform that grows with you. WordPress is easy to use, with many drag and drop features so anyone can use it. Create beautiful and powerful websites or blogs in minutes. WordPress powers 23% of the internet!